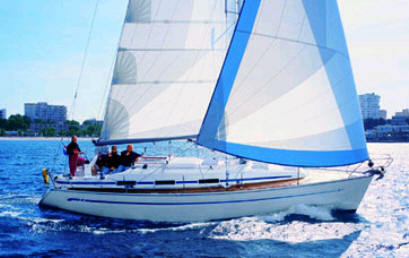 The Bavaria 36 Greece based bareboat charter yacht is a stunning cruiser. 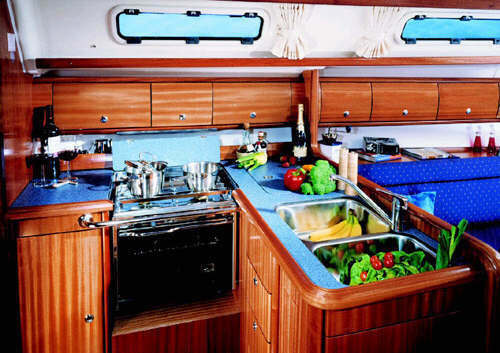 The interior boasts a true yacht feel due in part to the rich African mahogany woodwork throughout, gourmet galley and large dinette that lends itself perfectly to lively entertaining or quiet relaxation. 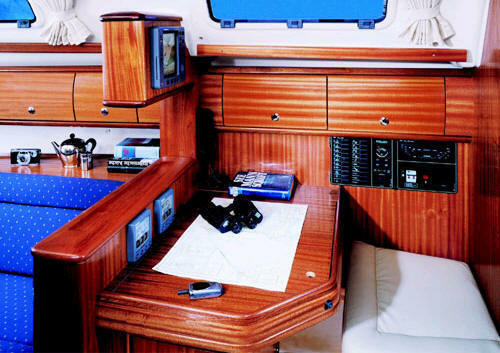 Above decks the 36 has easily adjustable sail controls utilizing only the highest quality hardware. 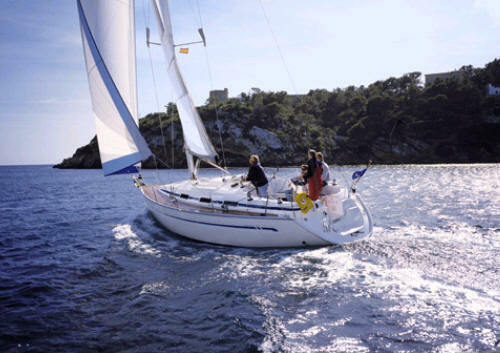 This enhances the generous sail plan that has the 36 performing up to the expectations of the most avid sailor whether it is a light-air cruise or the thrill of a total adrenalin rush when the breeze picks up. 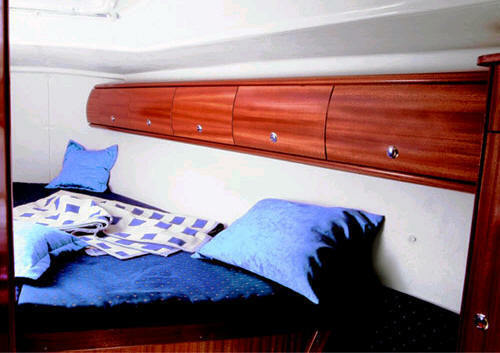 This Bavaria 36ft cruiser is the two cabin model. 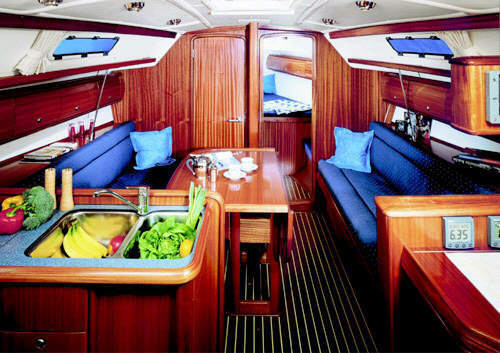 With two double cabins and one head, this Bavaria 36 offers extra salon and galley space.